With a good friend living right on my Tokyo to Stockholm path, a long weekend stopover was a total must. Zoe and her friend Abbey (now mine too!) are teaching in a suburb of Seoul, South Korea for a year and arrived about two months ago. Perfect timing! 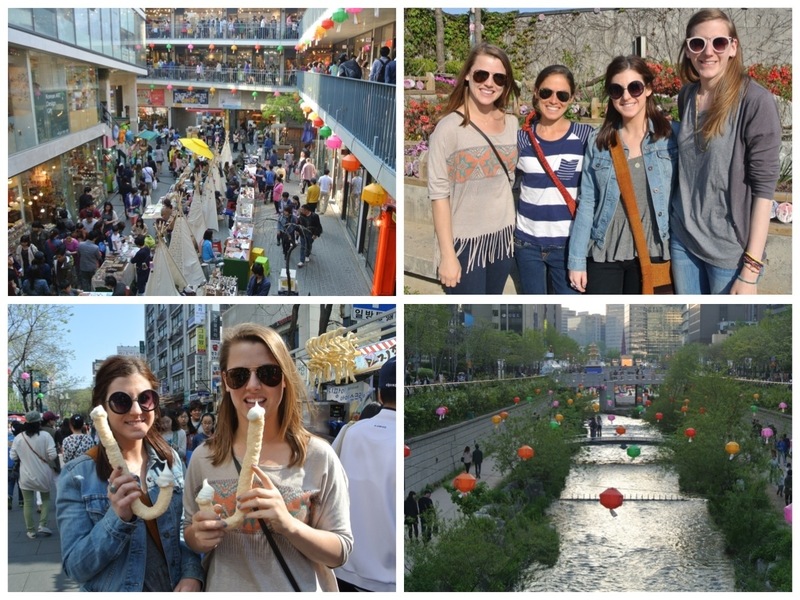 For five days, the three of us giggled, selfie’d, and body rolled our way around Seoul while catching up on life and taking in as much SoKo culture as possible. 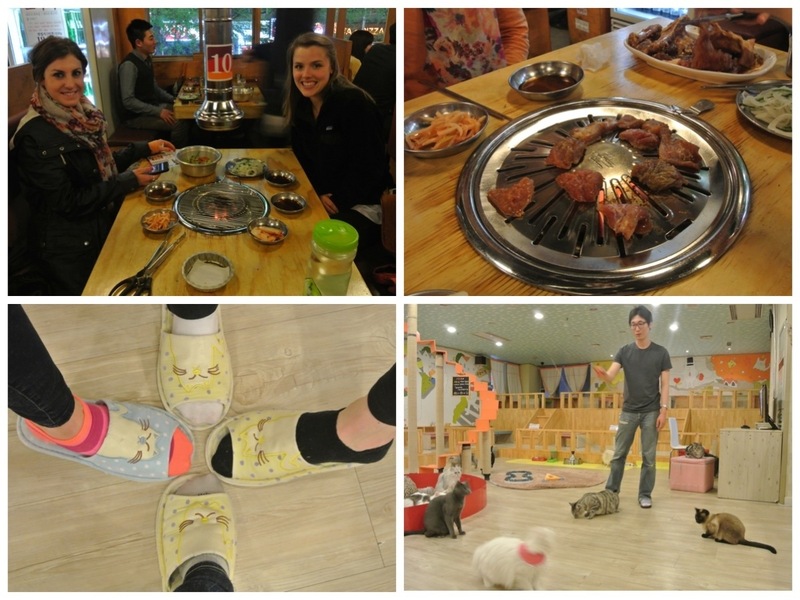 The night I arrived, we grilled meat at a restaurant, swallowed whole jalapeños, and played in a cat cafe.. you know, the usual. The next day, Zoe and I went on a little sunrise run by the river and spent the day at her school. I loved watching her interact with her kids, who absolutely adore Zoe Teacher, and I had a blast playing soccer with them and teaching them “exercises”… a.k.a. the worm, wiggle, bunny hop, etc. Now I know where to go for comedy and entertainment without spending big bucks at the movies. 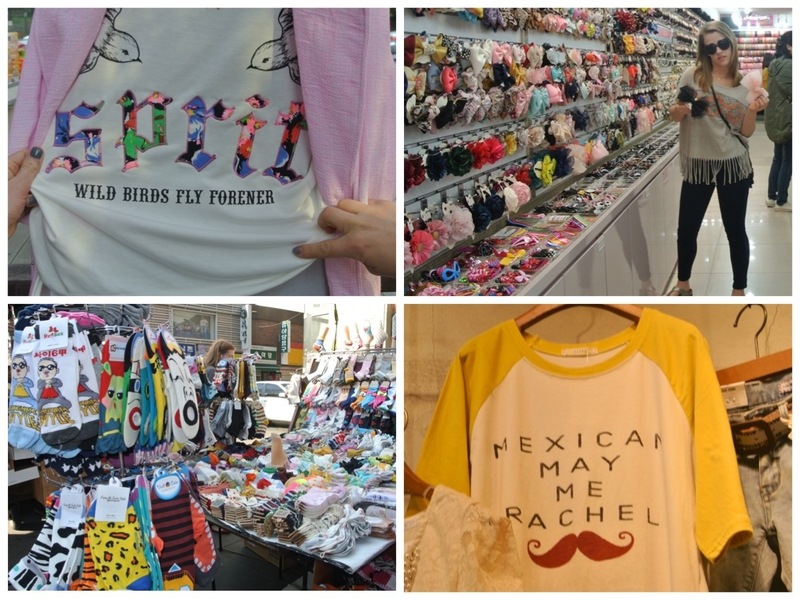 Over the weekend, Zoe, Abbey and I did some major Seoul-searching and found a few gems… “Sprit: Wild birds fly forener,” Seoul’s sock and hair accessory obsession, and “Mexican May Me Rachel.” If you have any idea what that insinuates or went wrong in that translation, please share! Identical twins? Try again! 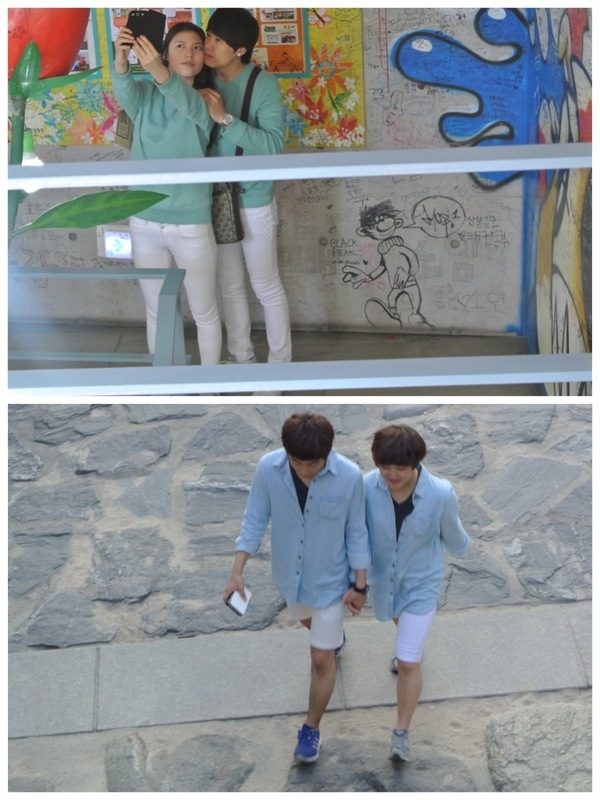 Head-to-toe matching couples is trending big time in Seoul. If my future husband ever stumbles upon this, don’t get any crazy ideas… about appearing in public without looking like clones! We spent one afternoon in a DVD bong, watching a classic movie in our own little room with a good ole American fix via Subway sandwiches. Kinda weird? Definitely. But fun! We also brought a little Cinco de Mayo flavor to Seoul, starting with some killer tacos and ending with a little two-stepping and line-dancing at a hole-in-the-wall bar. Unfortunately we didn’t film any of our moves, but let me tell you: they were good. At least a straggly-hair man in a fur hat who danced the night away by himself and distributed candy to every table at the bar thought so! That counts for something, right? On Sunday, my last day, we walked all over an adorable market area and along a river that was decked out in hanging paper lanterns and massive floats for Children’s Day. Speaking of which, Mom and Dad– your Children’s Day gift to me seems to have gotten lost on its way to Asia. Don’t fret though; a deposit into my bank account doesn’t require snail mail so it’s probably safest to take that route. 🙂 Shots of Seoul and ice cream in an esophagus-like tube made of puffed rice. Oops.. did I ruin that for y’all from now on? SINS! After my last odyssey of this year (Seoul to Moscow to Stockholm), I made it to Sweden on Monday night and am getting all settled in the home of a man I met in Ethiopia and his family. Already their generosity is astounding and I’m all over the Swedish trails and scenery. I’ll be here for the rest of this month and Finland for the next as I explore what running in Scandinavia is all about. 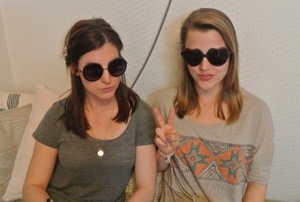 In the meantime, I have one more special visitor who I’m so excited to see on Friday that I’m actually losing sleep. Here are a few hints: he’s got a big brown mop, once tried to change his name to Possum Jones, and recently performed his own version of Rihanna’s “Umbrella” for his law class. …Matt Wade, ladies and gentlemen! Finish up those zams and get on over, boy! Love this! Have fun with Matt!